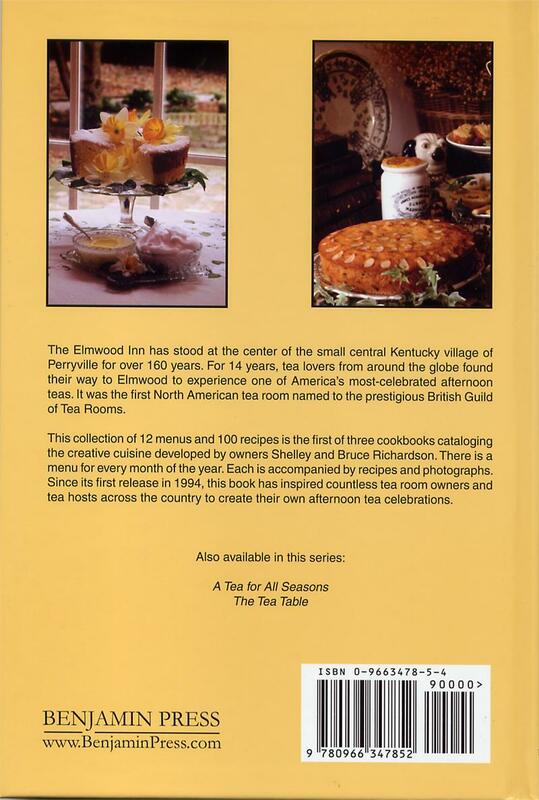 The first book in the thee-volume set of teatime recipes by Shelley Richardson. 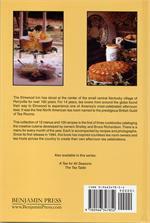 You will find this classic book in the kitchens of tearooms across North America. Over 50,000 copies sold! 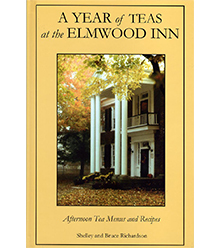 This collection of 12 menus from the kitchen of historic Elmwood Inn is arranged in a month-by-month layout with 96 delicious recipes. 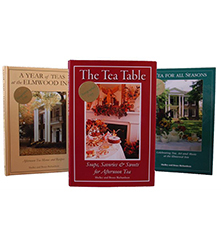 Beautifully illustrated with 25 color photographs, this book is considered a "basic" by tea rooms across the United States. Now in its 10th anniversary edition, this book has sold nearly 50,000 copies! 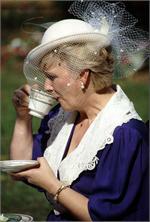 Contained exactly what I hoped....recipes and table setups for teas! 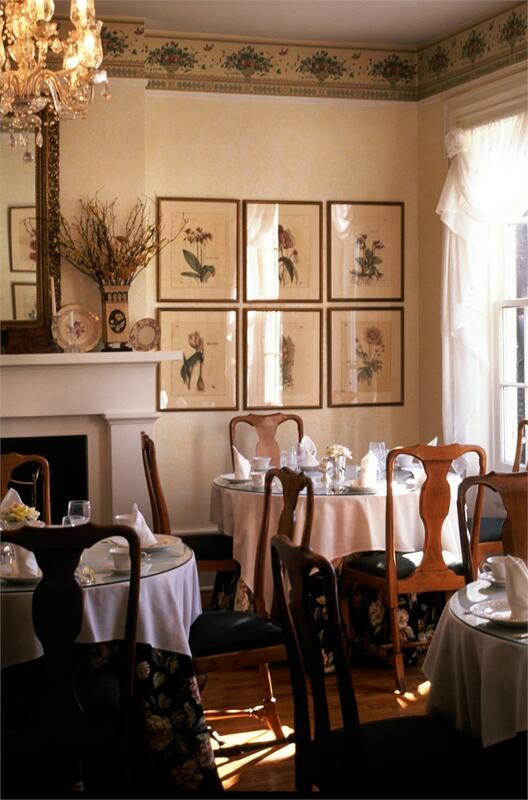 I have had others books from the Elmwood Inn and have never been disappointed. 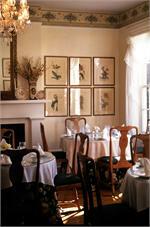 Looks like a wonderful place to visit, the recipes seem easy to prepare and are very appetizing. All around a good one! 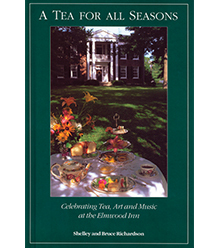 I was fortunate enough to enjoy tea at Elmwood Inn several times, so this book brings back good memories. 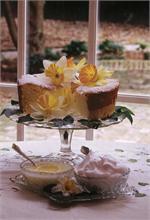 The recipes are traditional fare for tea and not too fiddly or trendy. 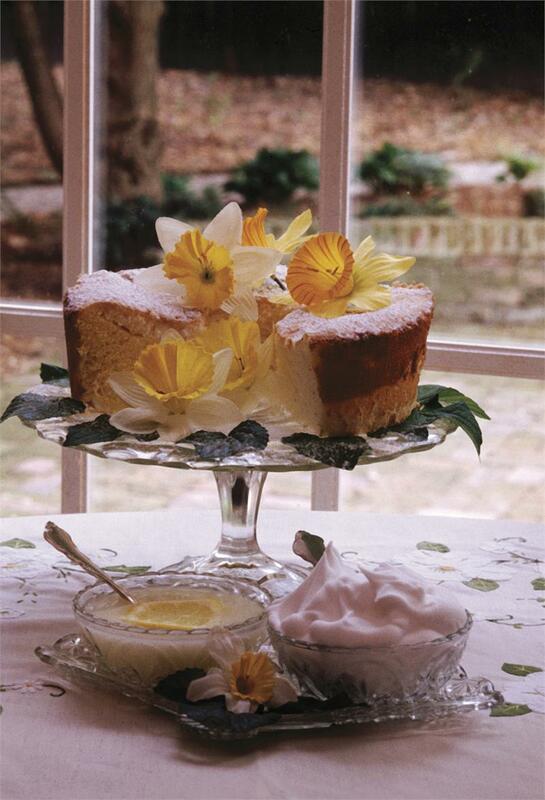 With a little planning and basic skills, even a beginning cook should be able to duplicate most of the menus in the book and still be relaxed enough to enjoy their afternoon tea gathering. Everything I've made from it tastes very, very close to what I remember enjoying at EI. 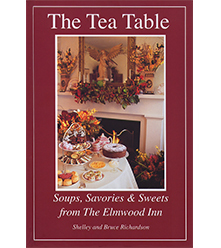 The arrangement of the book allows one to create a flavor-balanced tea table with just the right blend of savory and sweet tidbits. The book contains lots of photos, so you can get ideas not only for what to serve, but also for plating or table decorations. 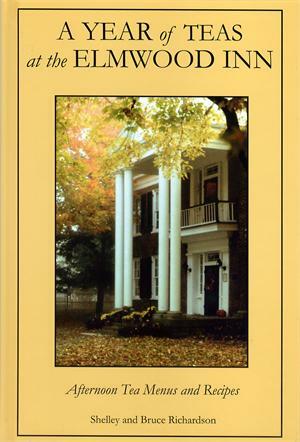 My only complaint about the Elmwod Inn books (and there are several) is that they were not printed with flexible or spiral spines so they would lie flat. The binding is tight, and so I have to use a binder clip to keep it open to the page. Because the book is rather small and the covers hard, this was only marginally successful when the book was new. 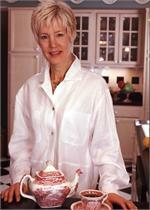 The spine does relax over time, but it can be annoying in the middle of a recipe. It's sad the Inn closed. 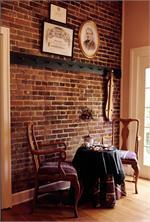 It was a lovely experience, very popular in the area, and a fascinating building. I understand the owners decided to focus on their tea importing business, which I suppose is understandable. 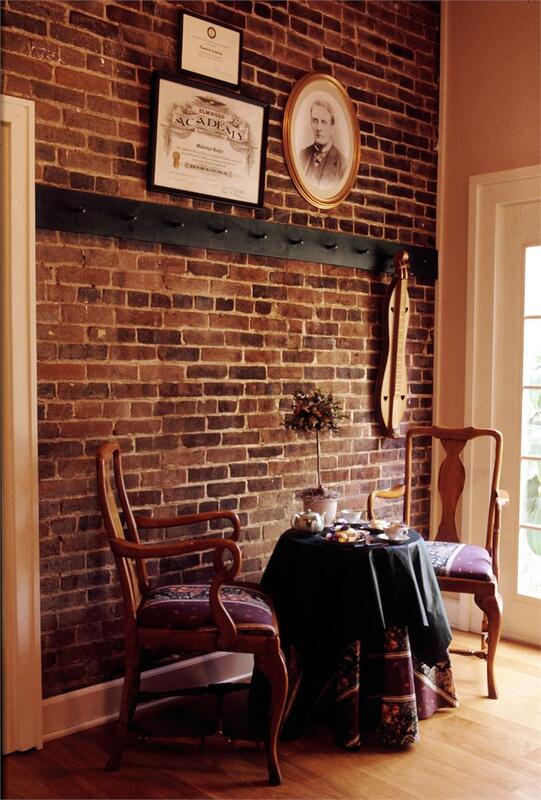 Still, it was a gracious and beautiful space where tea was done right and in a manner that both genders could feel comfortable and at ease. 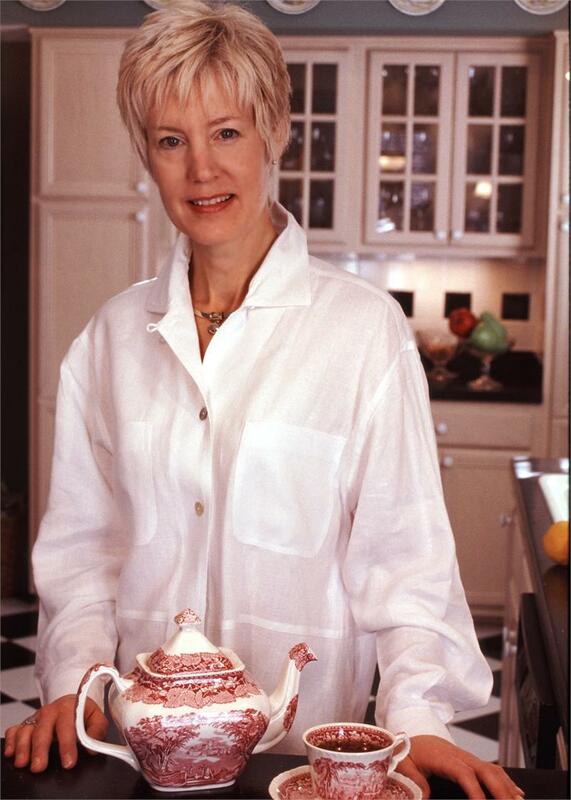 There are too few left that know how to do it well that Elmwood is much missed. 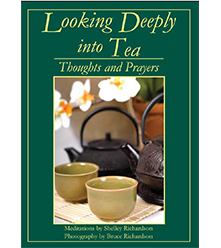 I'm just glad I can still get their teas and, with this book, duplicate some of the experience.